On 2 October 2009, Pan African Space Station hosted Culture Musical Club LIVE at St Georges Cathedral, Cape Town. Culture Musical Club (CMC) began life as part of the youth organization of the Afro Shirazi Party during Zanzibar’s struggle for independence back in 1956. 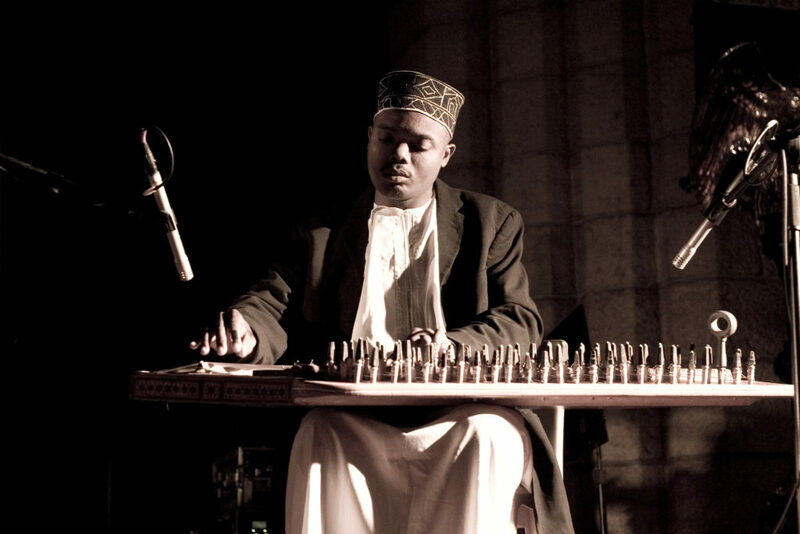 Today, CMC is Zanzibar’s most prolific and successful taarab orchestra. The club performs widely at concerts in Zanzibar’s Stone Town, but also frequently takes its music to the rural areas. The first and foremost aim of their social gatherings is to enjoy music and “to be moved” by it, as the original meaning of the word “taarab” implies. Category: Pass Blog | Tags: Culture Musical Club | Bookmark: permalink.